Follow our step-by-step instructions to find the easiest way to put on and take off your CandyShell iPhone 6s case or iPhone 6s Plus case. CandyShell is one of our best-selling, award-winning cases and is available as a Samsung Galaxy case, Nexus case, HTC One case, and more. 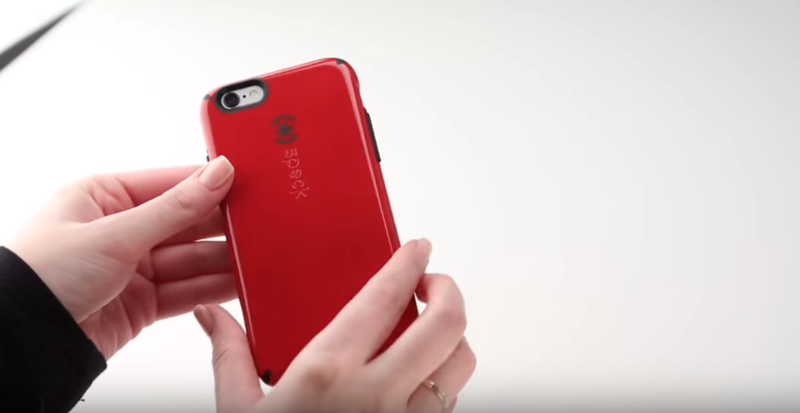 Shop Speck’s protective CandyShell iPhone 6s/6 case. Shop Speck’s protective CandyShell iPhone 6s Plus/6 Plus case.